When it comes to getting service on your satellite device its good to know the differences and what to expect from each one. Remember your device is only as good as the service it provides. Will my globalstar work everywhere ? Globalstar will work in the U.S. and in southern Canada. Take a look at our Satellite coverage page to find the best satellite service to match your needs. 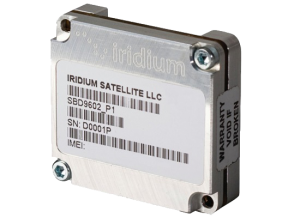 Will my iridium work everywhere ? Iridium currently has 66 orbiting satellites in their constellation and are the only true global network. Take a look at the different service providers we offer here. 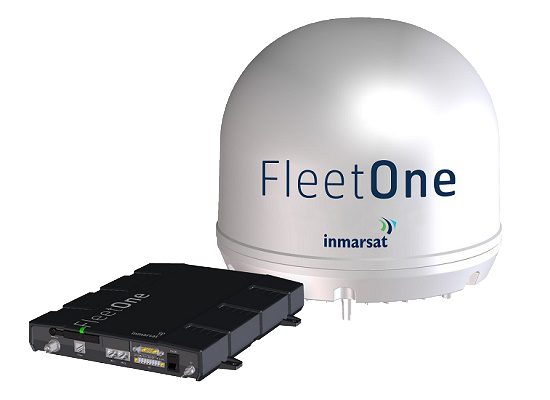 Will Inmarsat work everywhere ? All Inmarsat devices will work anywhere on the globe minus the polar regions. This is the main network used for maritime solutions. Check out other Providers here. Global businesses need access to global data. That’s why, every day, leading companies turn to the world’s only truly global IoT network to maximize efficiencies and competitiveness, and enable data accessibility, anywhere. How do i get data on a boat ? We offer different solutions for maritime data including flexible service options that allow you to customize the areas in the world you would need service in. Can you use land data on water ? You can not use any land data terminal on the water or on anything that is moving. 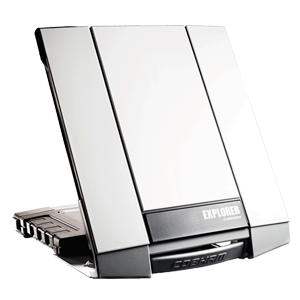 The device will be unable to connect to the satellite because of movement disturbances.